Why Has Society Got Such An Issue With Parents Being Carers To Their Own Children? What is the problem with people understanding the fact that I can be a mum and a carer for my own son? Even within the community I am part of (families with one or more children with a disability) some still don’t understand. They see what I do as what every mum would do and to an extent they are right. The issue is my son’s needs are so great at present that I am unable to work. He has complex needs and is therefore entitled to a benefit for disabled people. Part of that means someone is able to claim a separate benefit to care for him. Why can’t that be me since it is me who is doing that job? If I were to devote the same hours to caring for my elderly mum, or for my next door neighbour or even a friend I would be seen as noble and brave and most people would be urging me to claim the carers benefit to cover my expenses of taking them to hospital or making them meals or even as token payment for my hours of care. The issue only seem to be when I mention that the person I care for is in fact my own child. You see people are able to see that caring for someone else necessitates a clear distinction of roles. There is an expectation of a carer to put so many hours in, put the other persons needs first, make sure the person cared for is getting the best services possible and facilitating them to attend places they need to go to. When you give birth to a child there is an assumption that a parent will do all of that for a child regardless. But there is also an assumption that at some point the child will became more and more independent and the caring side of parenting (the formal looking after side rather than the emotional caring which lasts a lifetime) will gradually fade. There was a time in my son’s life when I realised that for him this was never going to be the case. It was not a day or even a week but a gradual realisation that the child I gave birth to was not meeting milestones and was never going to live independently in any way. At 9 he can not speak. He has no concept of using the bathroom on his own. He can not open a packet of crisps nor use a knife and fork. He can not dress himself. His care needs are 24 hours a day 7 days a week. He started receiving his disability benefits at just two years old. I never started claiming anything as his carer until many years later. When he was still of pre school age, even though he never walked until after 3 and he was uncommunicative with very limited understanding, I still viewed myself as his parent much more than any sort of carer. When he began school I looked at returning to work either part time or full time. That was the beginning of me realising I was not in any way a traditional parent. The school would call regularly just as his nursery had done previously. His medical appointments totted up quicker than I could keep up. His diagnoses accumulated continually. His development, on the other hand, stalled. Sleep was just a few hours a night while screaming could last much of the day. I sat in so many hospital waiting rooms dreading what doctors would tell me next. I thought about my child. If parenting is supporting his development from infancy to adulthood I was definitely a parent. But I looked at the roles of carer and realised my child has a life long disability. He wasn’t going to get better and at no point in the foreseeable future would he cope without my support. I could not get a job because my commitment to him was too high. 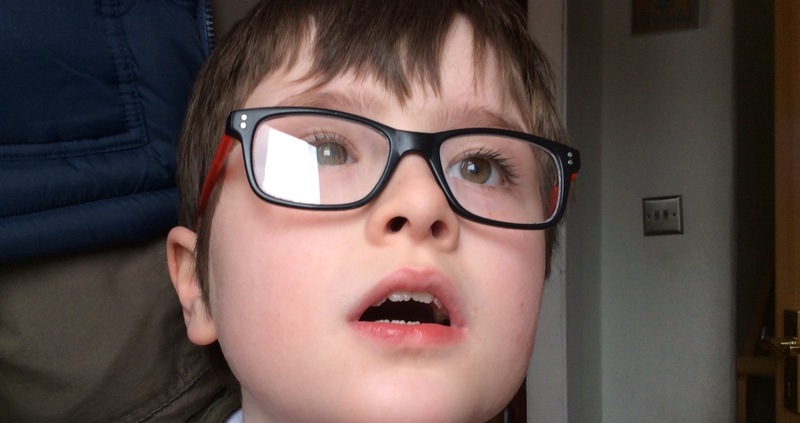 He could not access after school care and neither could a child minder look after him. Family members could not look after him either as his physical care needs were too high. I finally realised I was his full time carer as well as being his mum. I understand that my role is complex. I understand that many would say ‘well surely any mum of a disabled child would do that?’. I see you metaphorically scratching your head trying to figure out if it is right that a mother can be paid to care for her own son. While you think about it I am wiping dinner from my son’s face. I am holding his hand while he walks, I am lifting him into his car seat and strapping him in. I am watching him through the night as he is wide awake yet again. I am bathing him and changing his continence products. 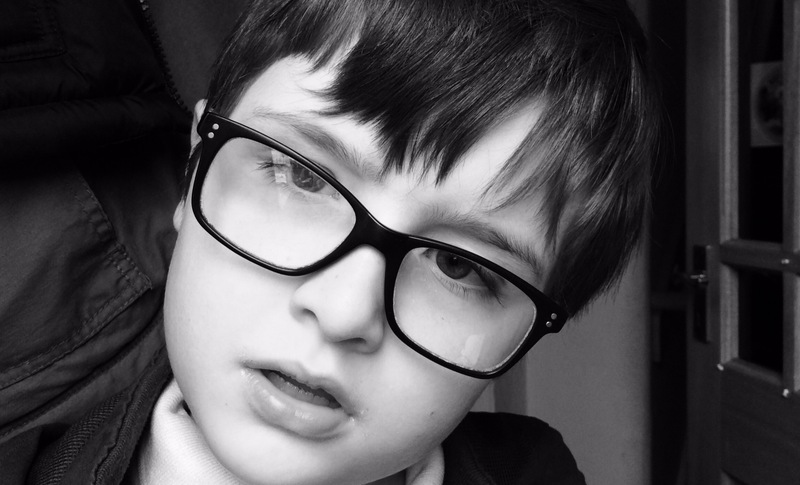 I can’t wait for society to decide if I am caring: I am far too busy being my son’s carer. There is no-one else stepping in to the role after all. Whether society wants to accept it or not thousands of parents in Britain today are caring for their own children as well as parenting them. This entry was posted in autism parenting, caring and tagged full-time carers, living with disability, parent carers, rasing a child with complex needs. Bookmark the permalink. I’m so glad I met you and get to read your blog Miriam. The day we met, the reason I was late was because I was receiving a phone call to let me know my job has an expiry date. My partner has been trying to convince me to take the time to be a carer when that expiry comes and I’ve been in the state of mind of “I can’t do that, what will people say!” But then yknow what? I get a phone call from nursery he’s having a melt down. I take him home and everything is making him angry. He does laps around the room on his toes for self stimulation, bumps into and trips over everything. I have to spend hours creating child friendly gluten free wheat free dairy free concoctions, he might eat. But probably not. He will sneak into the cupboards or fridges and help himself to things that will make his belly inflate to a beach ball and his skin break out in blister spots. He will get a headache and take it out on me. I’ll spend 2-3 hours rubbing his back and belly and head to get him to drift off then move him to his bed as carefully as a loaded gun, a couple hours later I’ll get out of bed to follow him while he sleep walks or has a terror to make sure he doesn’t help himself. I’ll get up at 5am to have 15minutes to myself before we start the morning ritual. We leave for nursery at 7am even though it’s a 3 minute drive from home and a 2 minute drive from work where I don’t start until 8. Because he have a 40 minute ritual there, if it’s interrupted all hell breaks loose and 3 nursery staff have to help calm him down while I leave fighting tears. Then I work. And we repeat the process. I have to watch literally every step incase he falls or runs away, I have to translate for anyone who tries to talk to him, I have to control every single situation and atmosphere and If I can’t I have to take a beating while I calm him down. Any my son is not that bad. So yeah, screw what others think. We are mothers and we are carers. We need training and research for the job we do. We don’t get a break, ever. Main stream parents will never understand. And this sums up life! Our children are struggling and they need us! I am really sorry your job is going to expire soon but this could be the start of a whole new journey. I know your little one will be draining but the joy you will get from both parenting him and caring for him will be immense. I will always be here to support and there is a whole community just like us. Stay strong my friend! We were meant to meet! I’m a mum and a carer, I have two children who need more care than the average child (although one is an adult) I feel my roles as a parent and as a carer are separate. I am mum to my other children, not a carer. Your children are lucky to have you fighting in their corner for them. I think people cannot understand your situation if they have no experience of disability. I’m carer to my daughter as well. Similar story to yours, I had to resign from work to take care of her as she was missing so much school because of her illness. Thank you, it’s was great reading this as I thought it was just some of the people around me who had those views. There’s something comforting about not being alone.